Is there life on Mars? Not only one generation of astrophysicists asked this question. And while scientists refuting the hypotheses, BELATRA is already ready to answer this question: Mars has its own life! Bright, positive and stormy! Video slot Marswood Party has become a classic slot machine. This colorful original game, populated by merry characters, has become popular with many players. And now we are pleased to present the improved game Marswood Party in an online format! 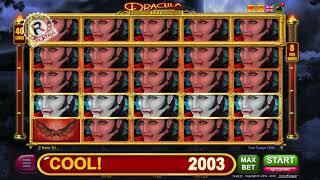 Marswood Party online - slot machine from BELATRA, play for free and without registration on our site. In the new version of this slot machine you will see modern high-resolution graphics, hear a new stylish soundtrack and play on unusual reels with different heights. 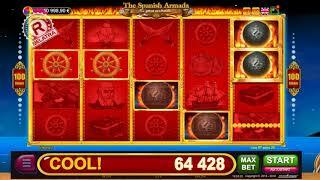 In addition, like all online games of BELATRA, this slot is translated into 11 languages ​​of the world for maximum coverage of players around the globe. During the main game, a wide variety of characters will appear on the reels, among them the "big-eyed" scatter and the joker in the form of a real "green little man". But the most non-standard super-symbol of this game is the blue drummer of The Marses. Suddenly flying over the playing drums, he creates winning combinations on them! 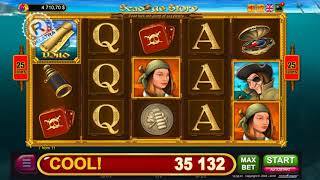 Classic free games - for such an original slot this is the best solution. A few scatter symbols, falling on the reels, trigger the prize spin. How many they will be - 10, 15 or 25 - depends on the number of dropped super-symbols. During free games, the scatterers can also drop out, awarding more and more new drum rotations with a total of up to 300. And the main feature of the bonus games, which will please its players Marswood Party BELATRA online game - is the multiplication of all winnings that fell in the bonus games, by 2! Upgraded double "Ladder of luck" is played directly on the main game screen. To try to double the existing win, just press the "Duplicate" button to the left of the "ladder". Also there is a function "Take half", when you click the appropriate button on the screen, half of the amount won is credited to your wallet. Passing the stage with the inscription "Play off", you achieve a fire-winning win. 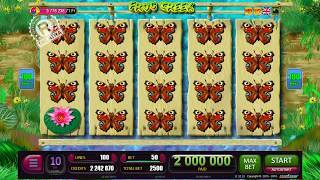 To play this game for free, go to the online casino BELATRA, and if you want to play in the Marswood Party BELATRA slot machine online for real money, then look for this slot on many playgrounds on the Internet.